KATASRAJ TEMPLE-LAST MARK OF LORD SHIVA! The presence of Lord Shiva’s is everywhere whether it is India or Pakistan! We are talking about very ancient historical place famous for Lord Shiva’s ideologies. 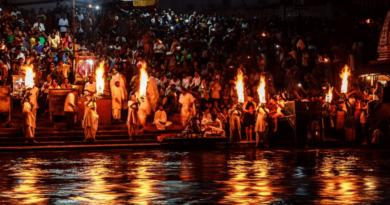 As per the great Hindu Epic, upon the death of his wife Sati god Shiva sheds into a rain of tears which led to the formation of two holy Ponds – one at Pushkar-Raj near Ajmer and other at Katas-Raj near Punjab province in Pakistan. 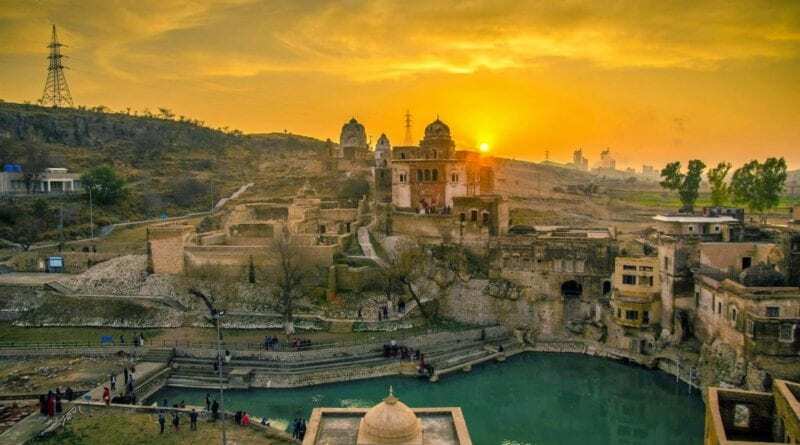 In the epic “MAHABHARAT” the significance of Katas Raj is mentioned. There is another Mythological belief that Pandawas of “MAHABHARAT” spent four out of thirteen years of their exile at this site. And also later Lord Krishna laid the foundation of this Temple with his Hand-made Shivling. As per the old myth first shiva- ling( shivling ) was in Katas. IT’S-A 1500 YEARS OLD TEMPLE! 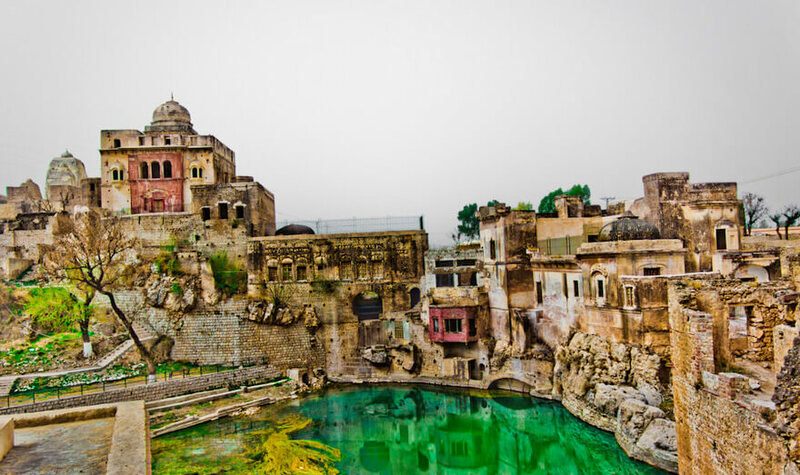 Katas Raj Temple is one of the most ancient and historical temples all over the world. 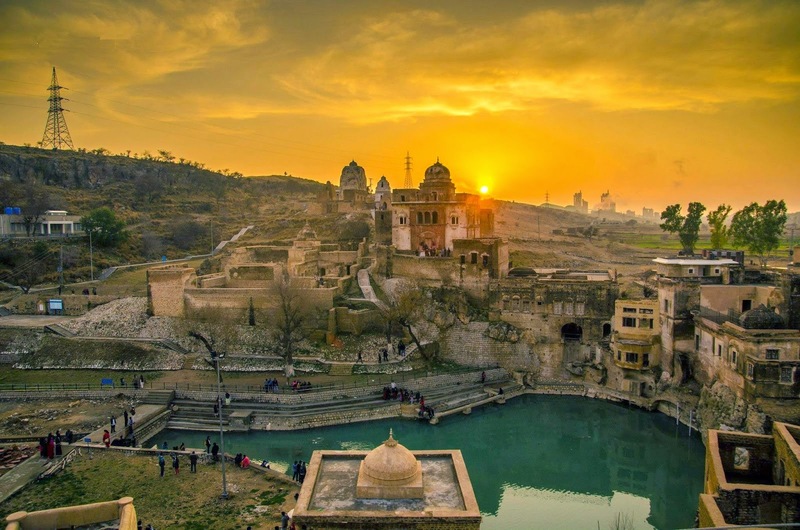 Katas Raj temple is dedicated to Lord Shiva which situated at Chakwal in Punjab Province of Pakistan. 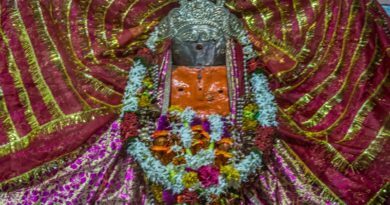 It is one of the most important holy sites of Hindu in Pakistan and which is still worshiped by both Hindu community of India and Pakistan. Katas Raj temple is known for its unique construction and design which gives it an attractive look towards people. 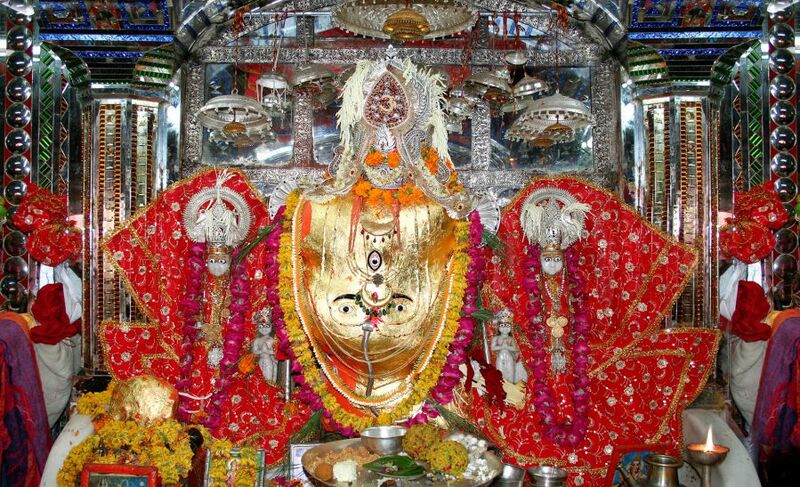 After looking at the temple you will get the feel of rich old ancient heritage. ← ANCIENT AND HISTORIC PLACE MANDU!! Thank you for sharing this great information. This information helpful and useful for many people and because many are don’t know about this temple. I also don’t know about this information. Thank you so much and continue reading more blogs! thank you and keep reading more blogs..